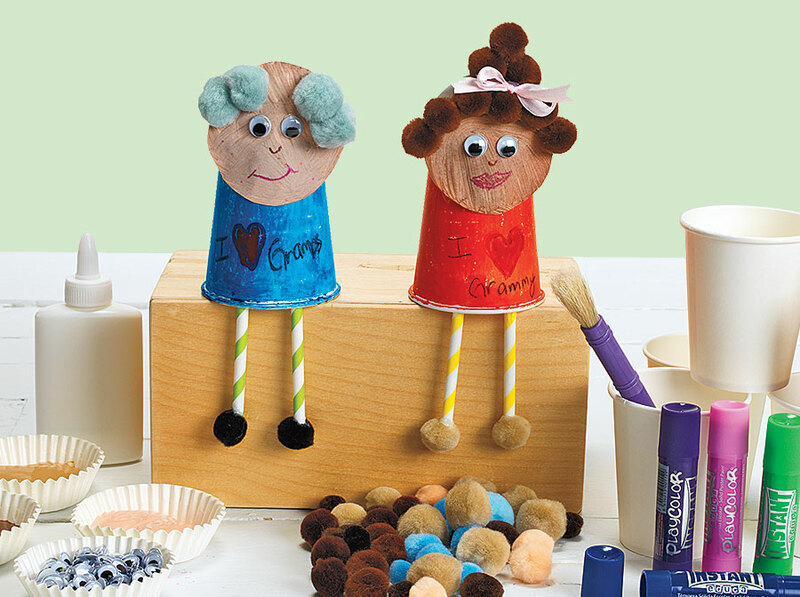 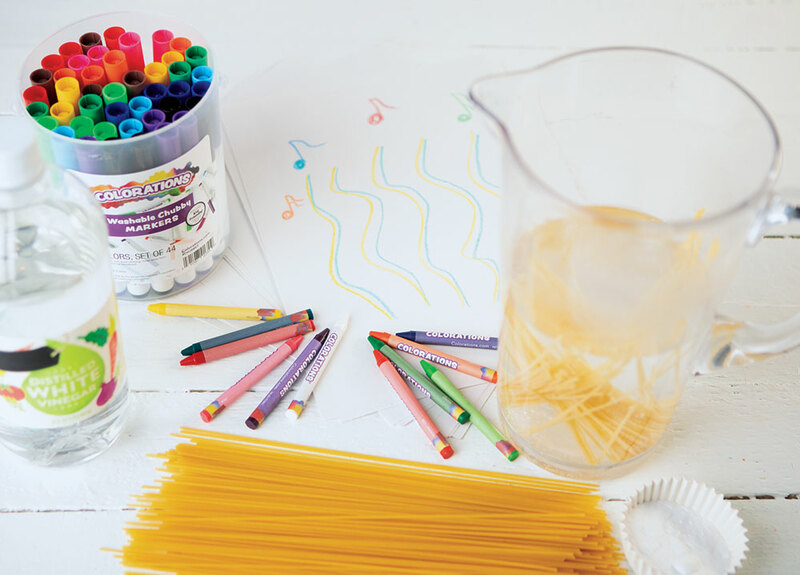 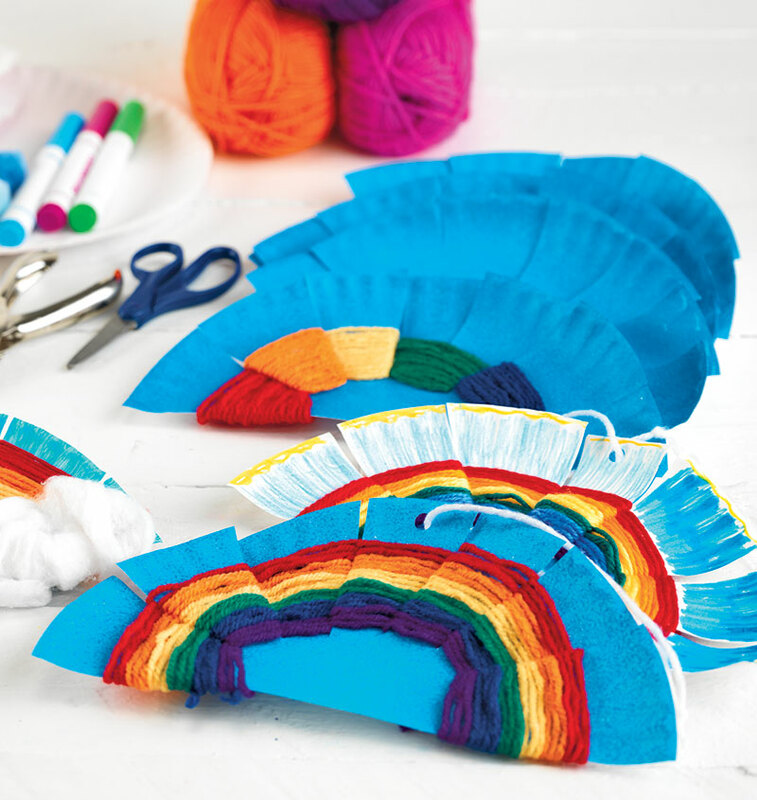 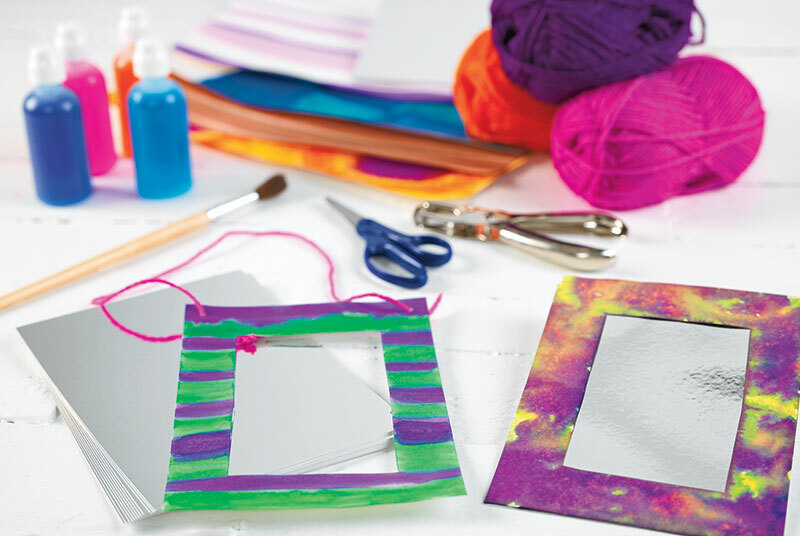 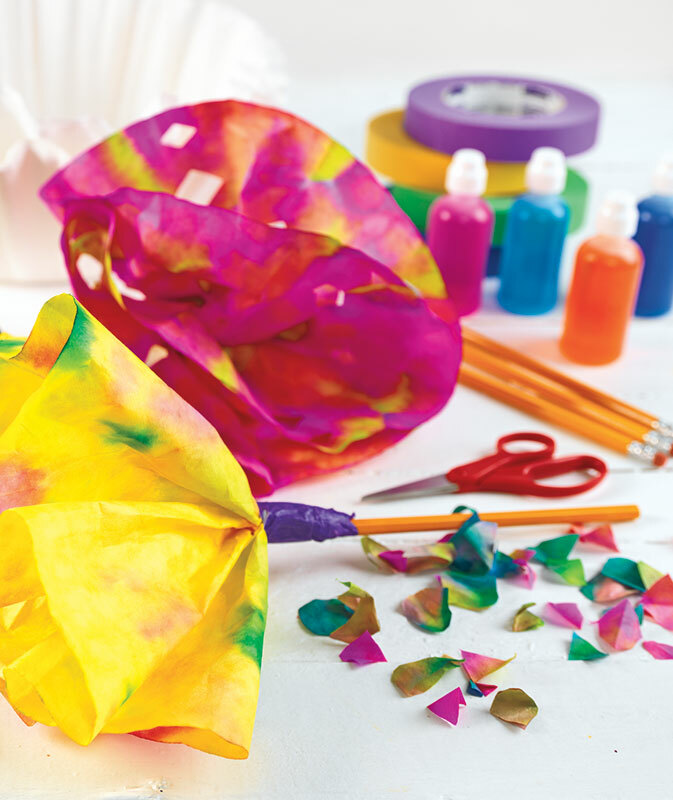 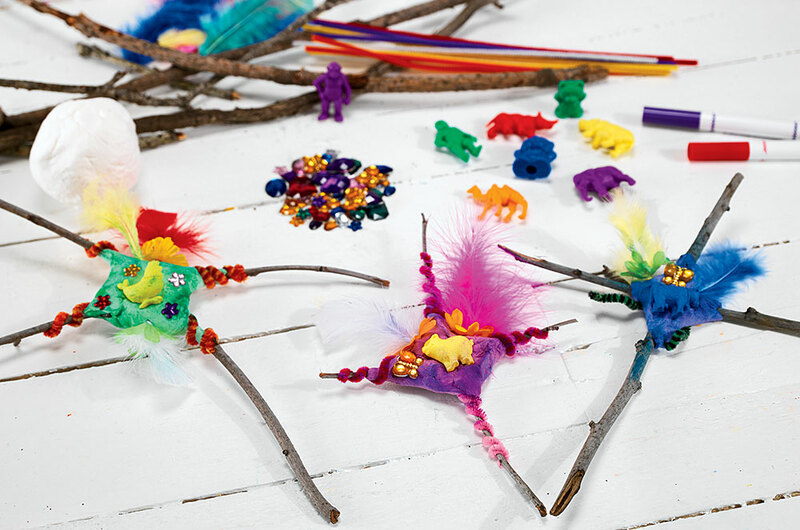 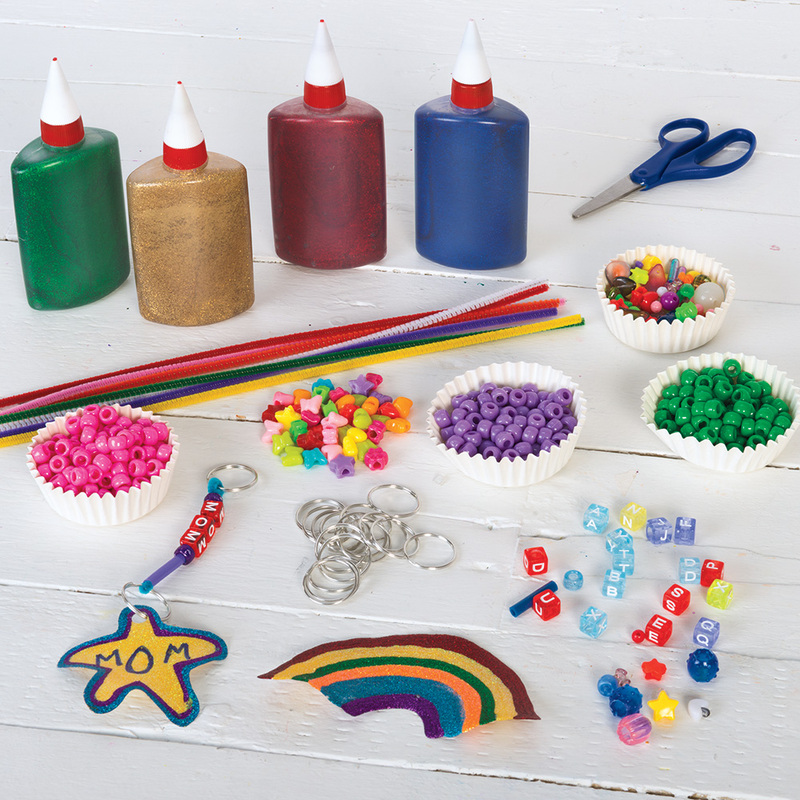 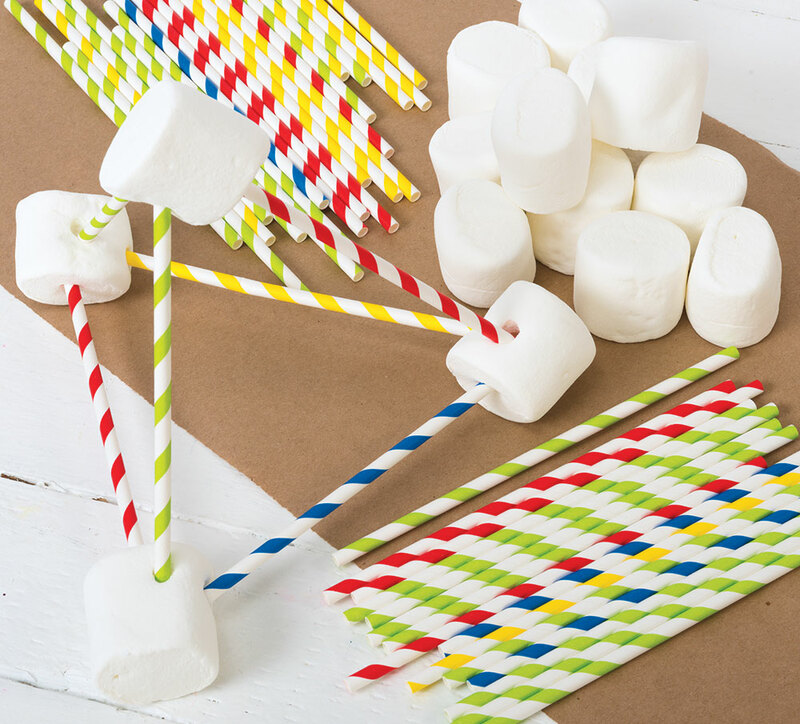 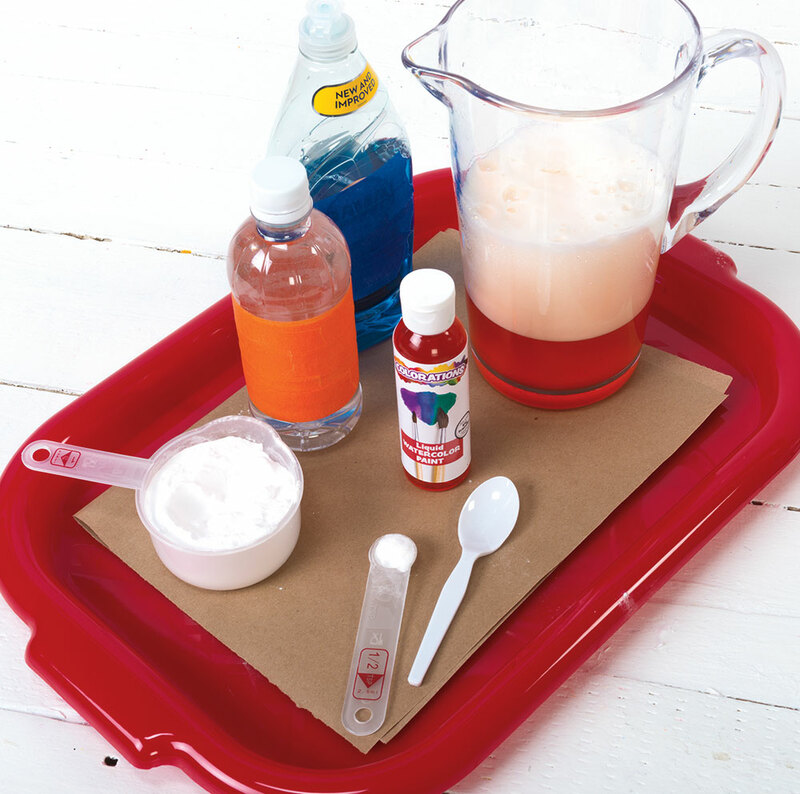 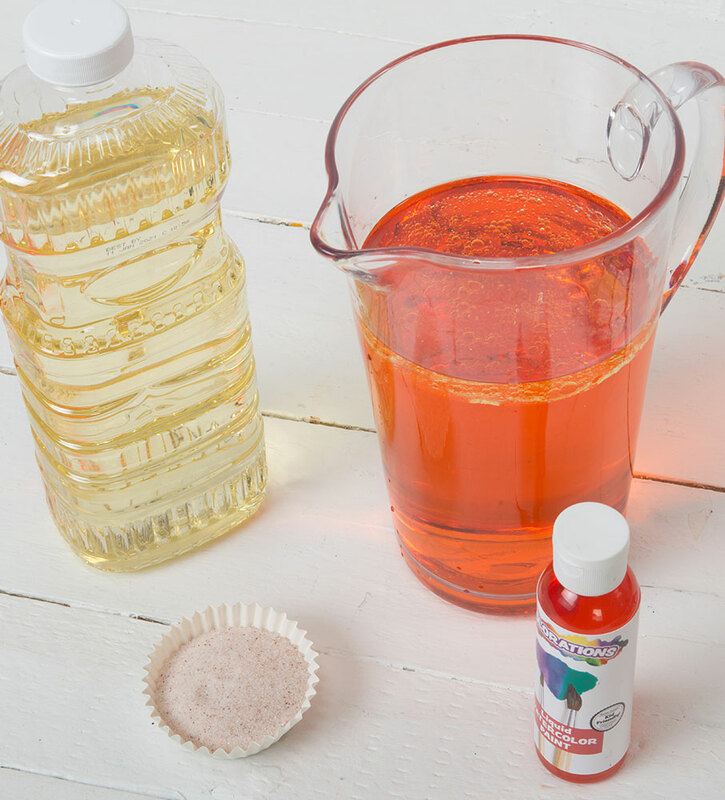 Prepare for this activity by filling several craft cups with watered down white school glue and provide tissue paper. 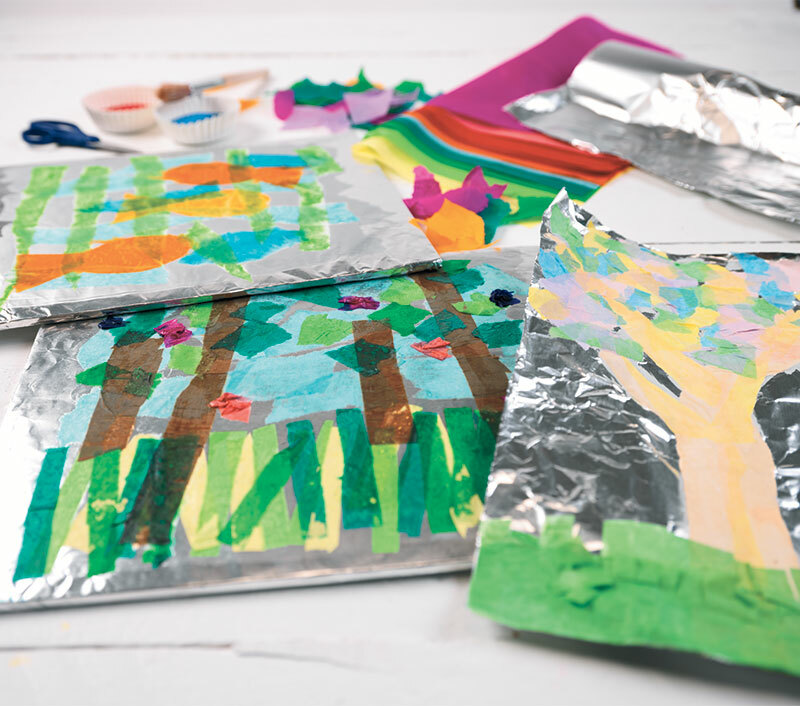 You may also wish to provide old magazines for children to find interesting images for their collages. 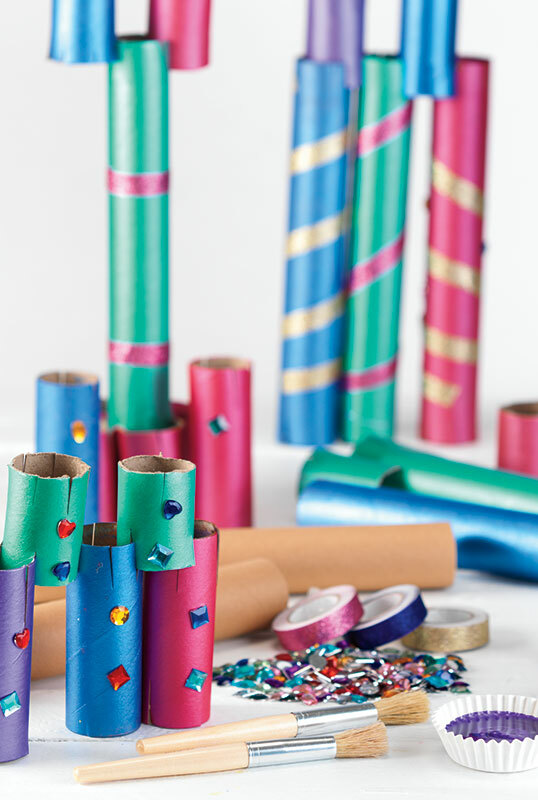 Old wrapping paper and tissue paper with unique designs are also great options! 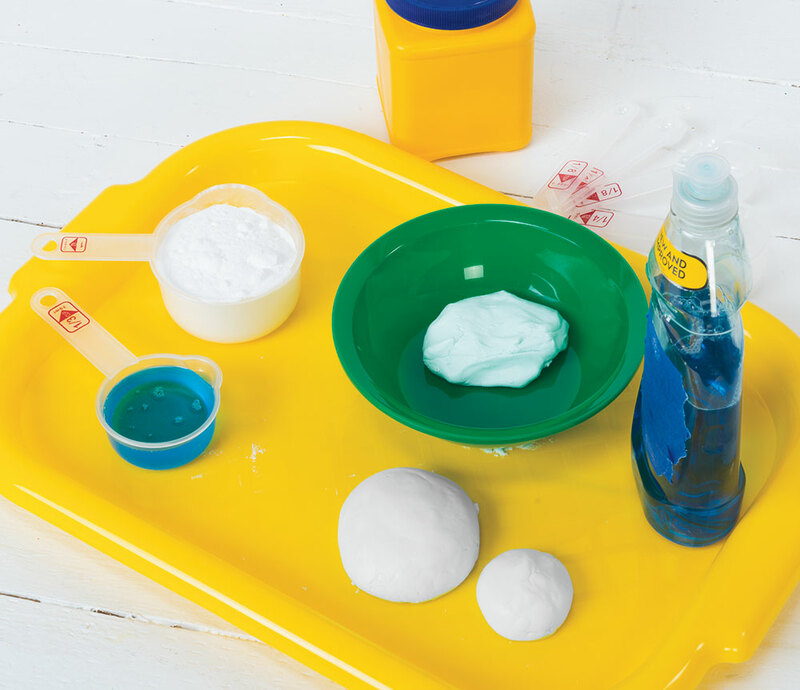 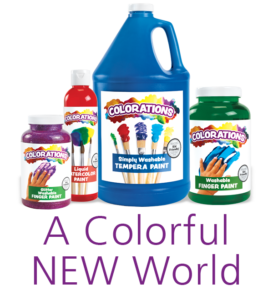 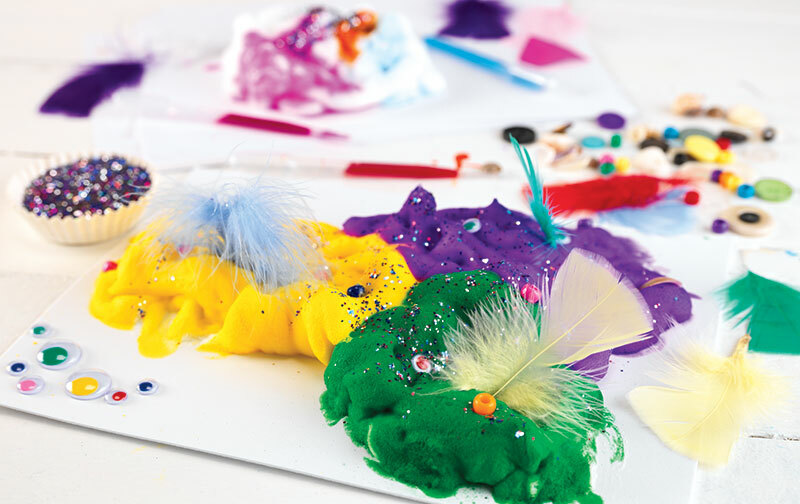 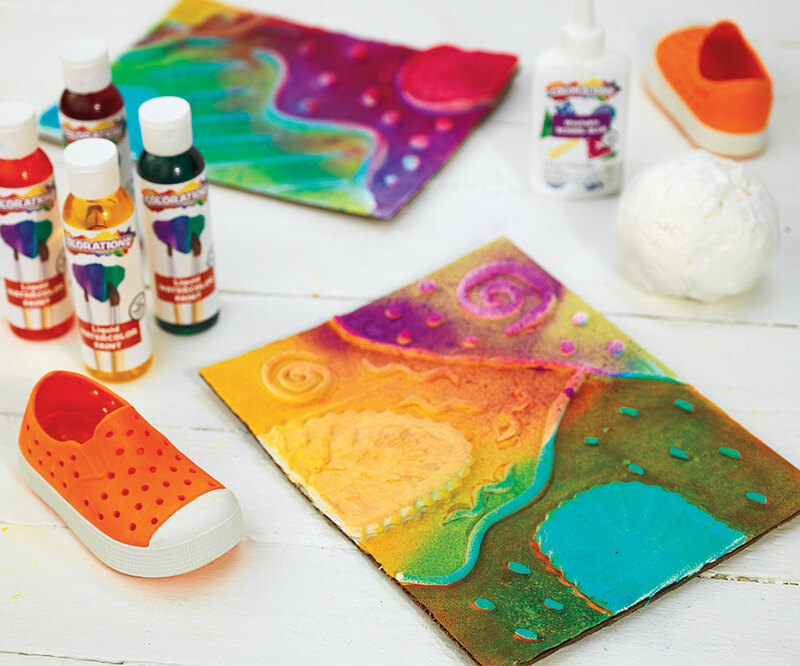 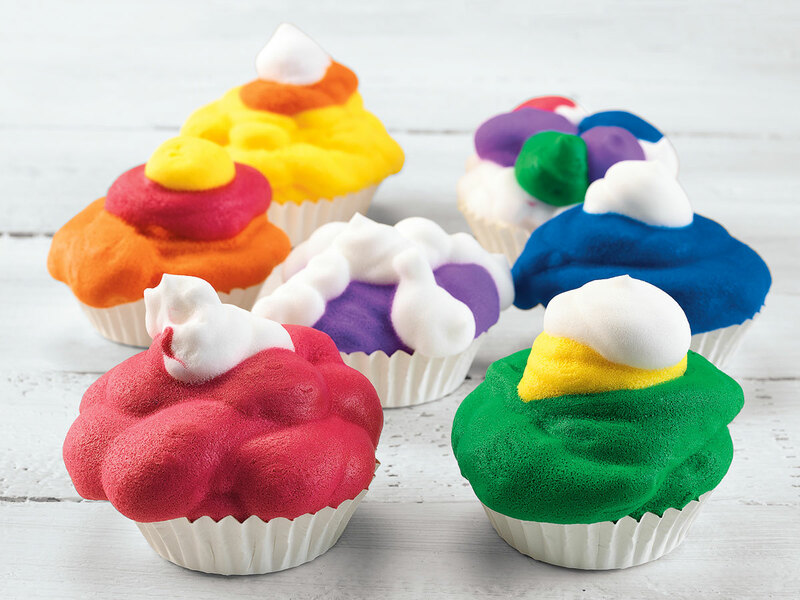 This activity is all about self-expression, creativity and individuality, so be sure to provide children with a broad selection of paints and textured paint rollers to work with. 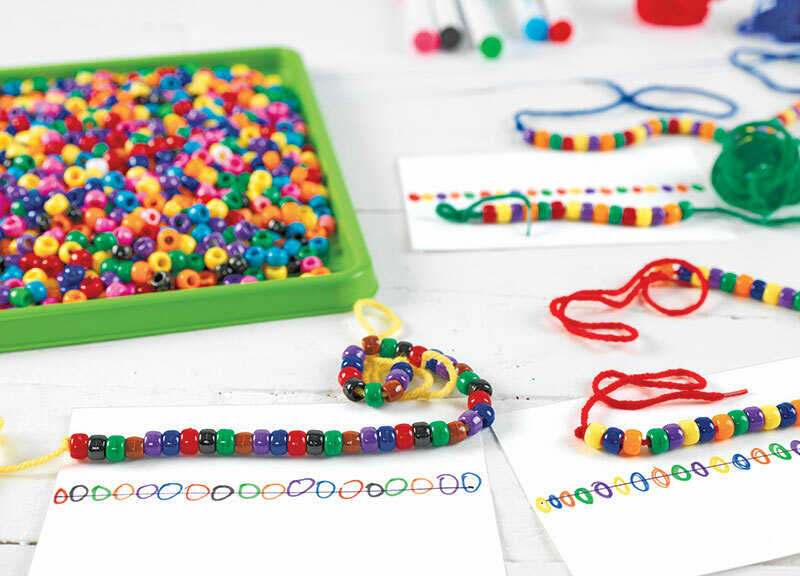 Beading activities are not only great for creating stylish bracelets and necklaces—they are also wonderful opportunities to practice patterns, sequencing, concentration and focus! 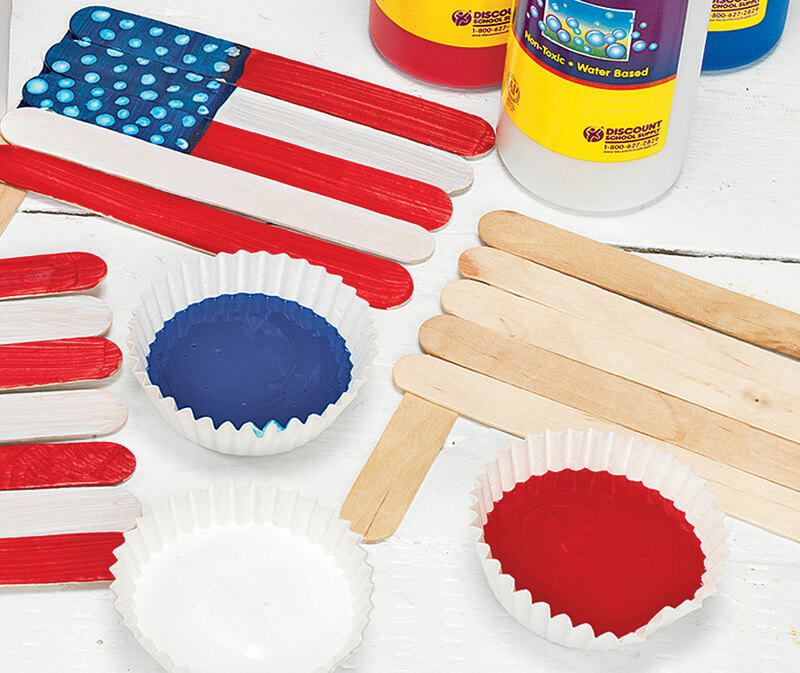 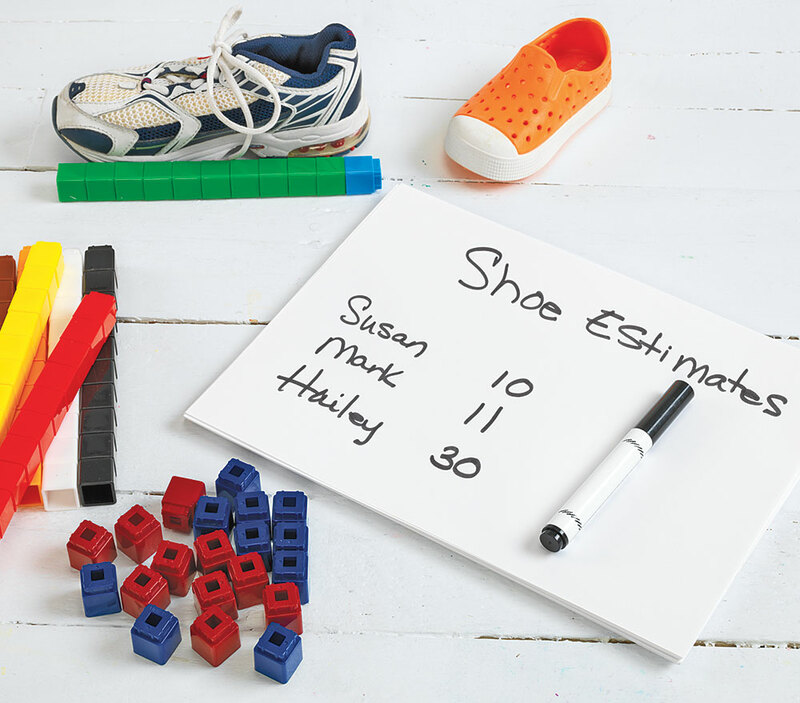 Children love building with a variety of construction tools. 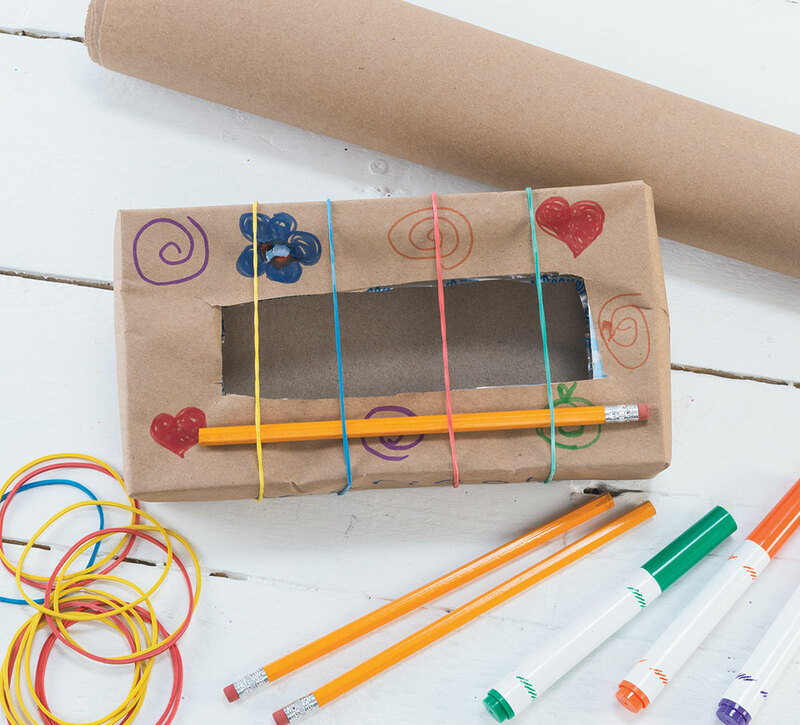 This activity takes DIY construction projects to a whole new level by having children create their own unique building blocks with craft rolls! 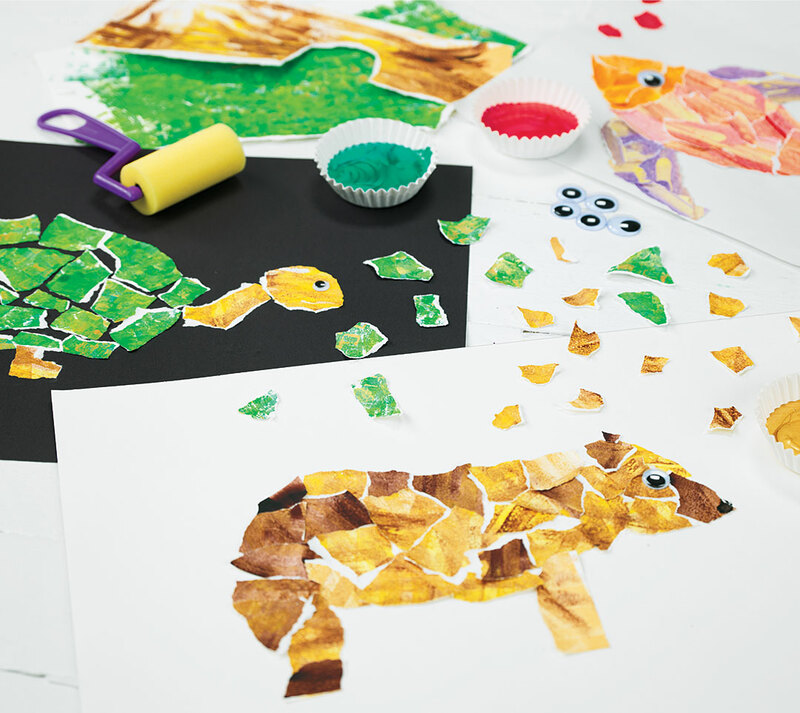 Children are fascinated by all different modes of transportation. 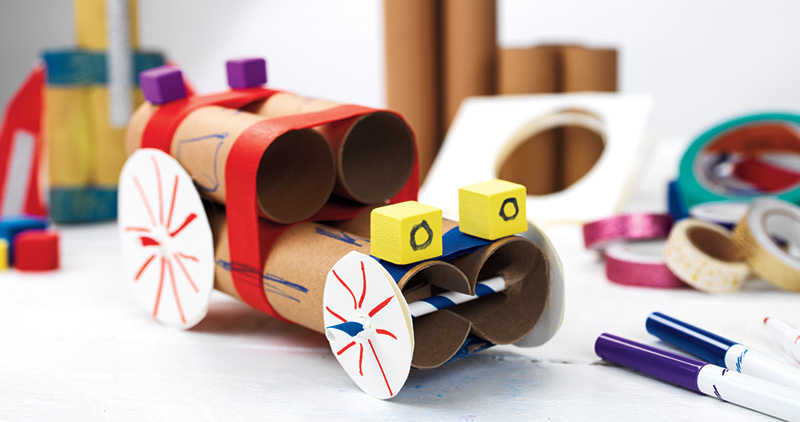 From cars and trains to boats, rocket ships and bicycles, they just can’t seem to get enough of moving around in fun and interesting ways!